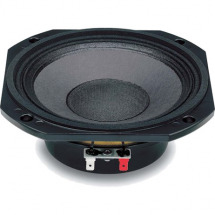 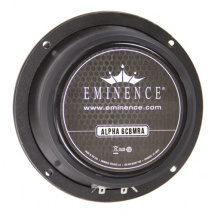 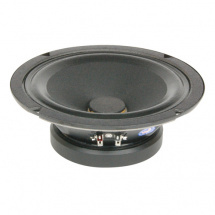 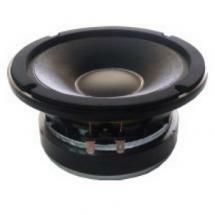 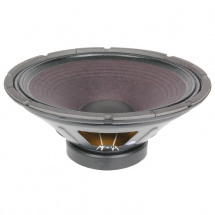 Eminence make numerous speakers, woofers and tweeters that have become a common sight in DIY projects, or with other brands that can't get enough of these high-quality speakers. 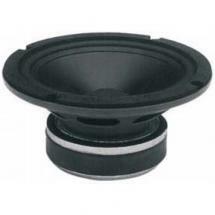 They are available in various shapes and sizes, and as such they are used for applications as diverse as line-array subwoofers and satellite speaker cabinets. There's a right speaker for each application! 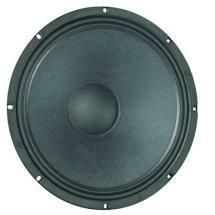 This Alpha 6A is a great mid driver, or an excellent mid-range speaker for a small satellite cabinet. 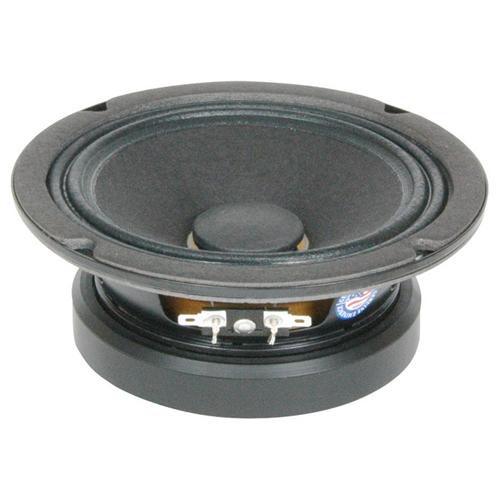 As it is only 6.5 inches in diameter and has a frequency range of 85 to 6,000 Hz, it is the perfect agent to produce the mids in a three-way cabinet. 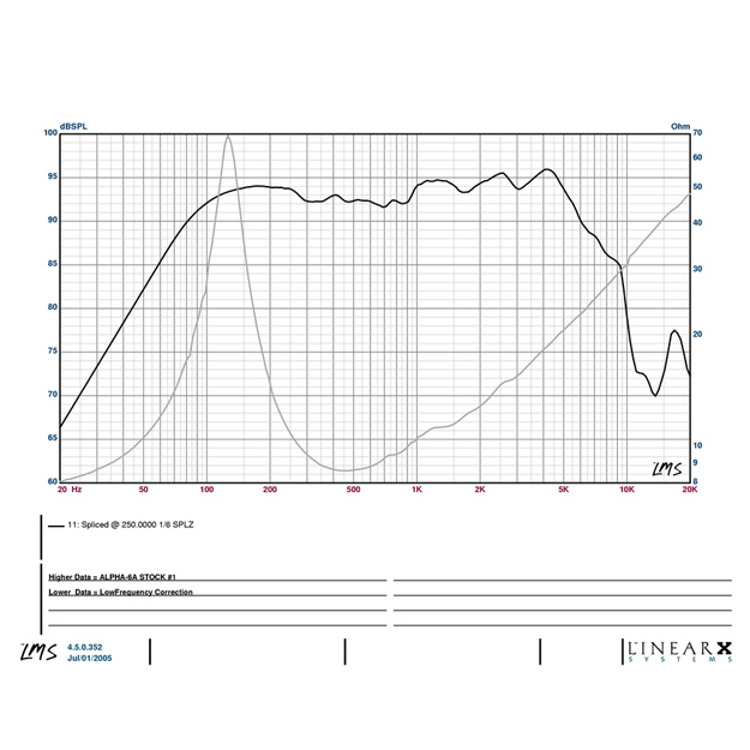 A sensitivity of no less than 93.6 dB makes sure the mids are very present. 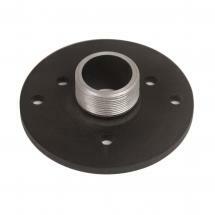 Moreover, a nominal capacity of 100 watts allows you to really put the pedal to the metal if necessary.